A wonderful array of wildlife and plants reside on the Southern Plains Land Trust preserves. The following lists are of animals and plants that have been observed on or near our grassland properties. Black-tailed prairie dogs are one of the most ecologically important species in the Great Plains, and they are welcome on our properties. For more than a century, they have been the subject of misinformation and persecution. 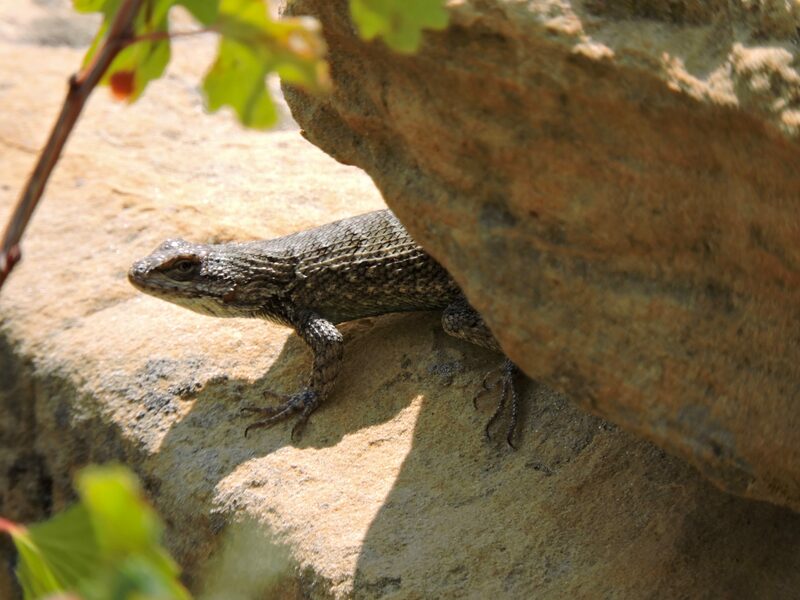 For a fresh perspective on this small but mighty creature, check out SPLT’s factsheets.